We’re very excited to announce the release of the new SoundTrap ST500 series long term acoustic recorders! The ST500 is designed specifically for long term deployments – with 180 day battery life and up to 1 TB of memory! Both of which are field swappable for fast servicing at sea. The STD 90 kHz bandwidth version is available now, and an HF 150 kHz version not far away. 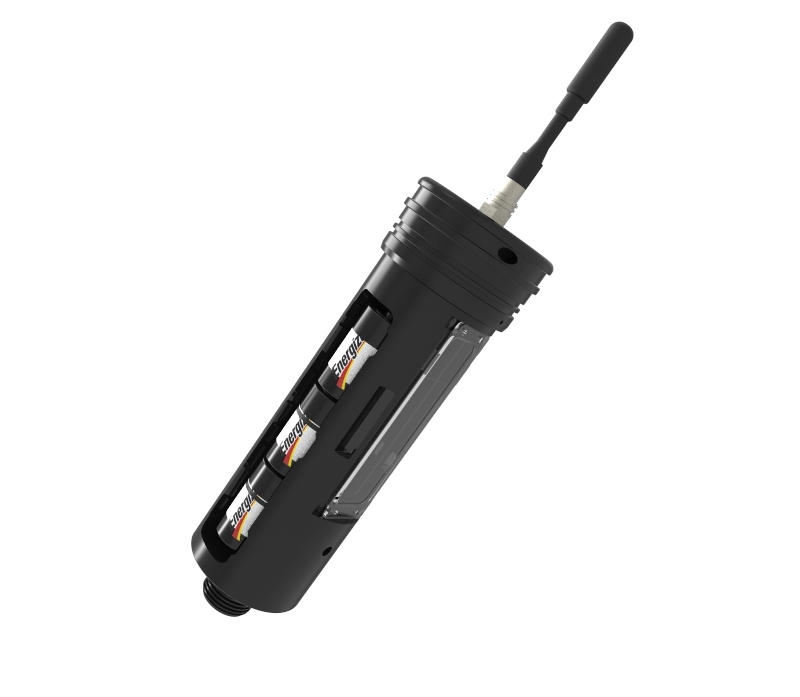 If you need a recorder for 6 month – 1 year deployments, you’re going to love these! Check out the details here and get in contact regarding availability!